Thank you for your inquiry. 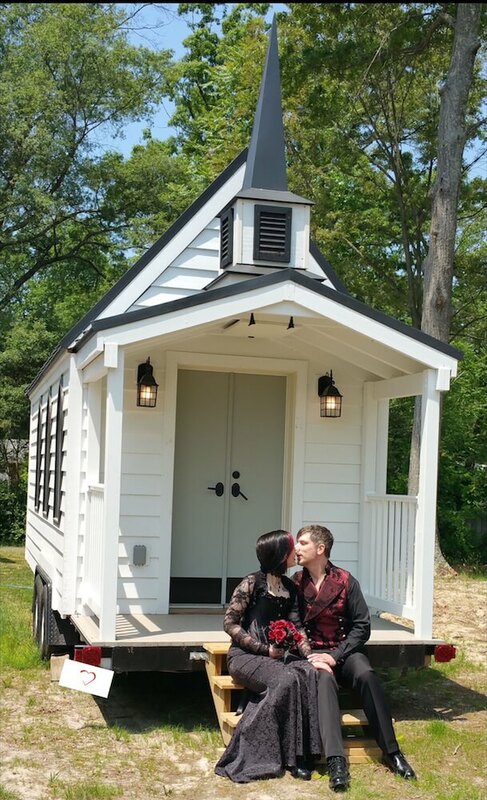 We have passed your message on to Tiny Chapel Weddings. 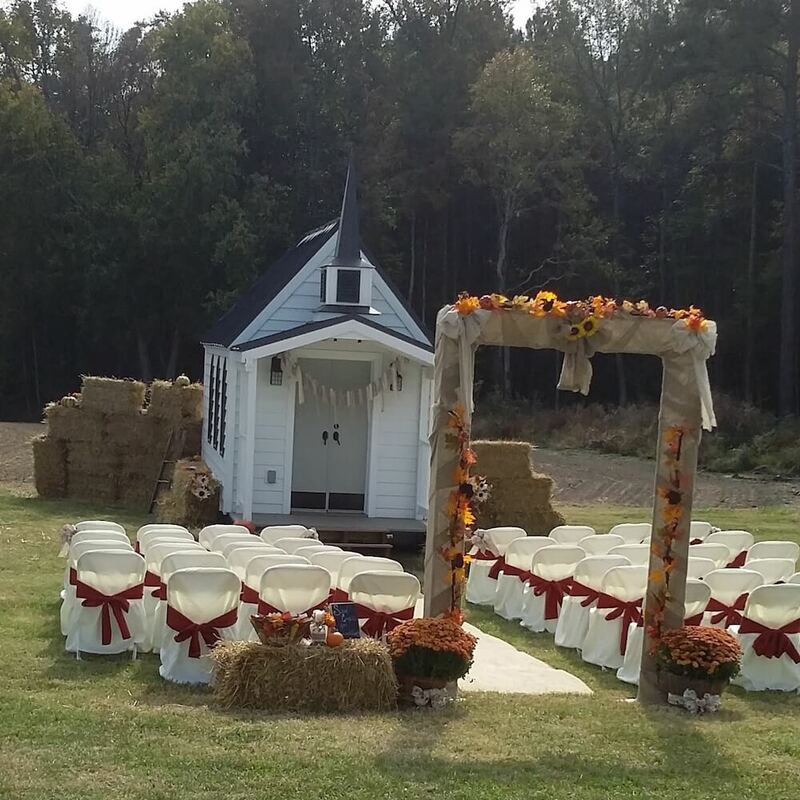 Tiny Chapel Weddings offers civil and non-denominational ceremonies at a reasonable cost. With several packages to choose from, you are sure to find the right fit for you and your budget. 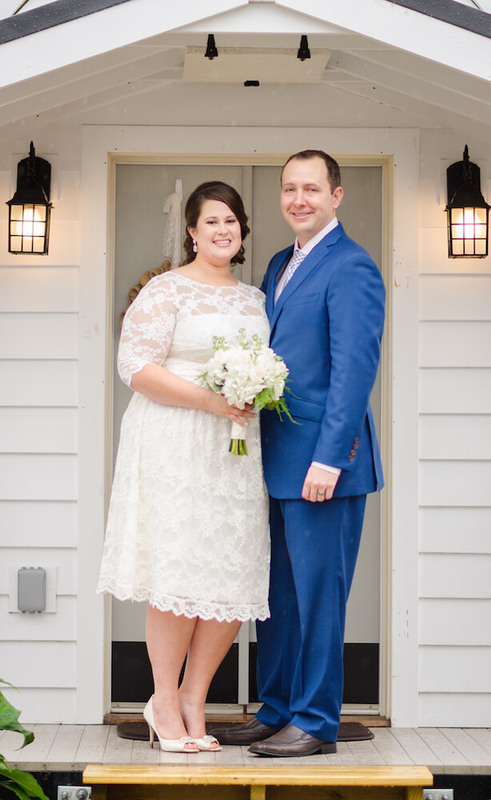 We provide officiant services and if needed, a unique event venue for "tiny" weddings. 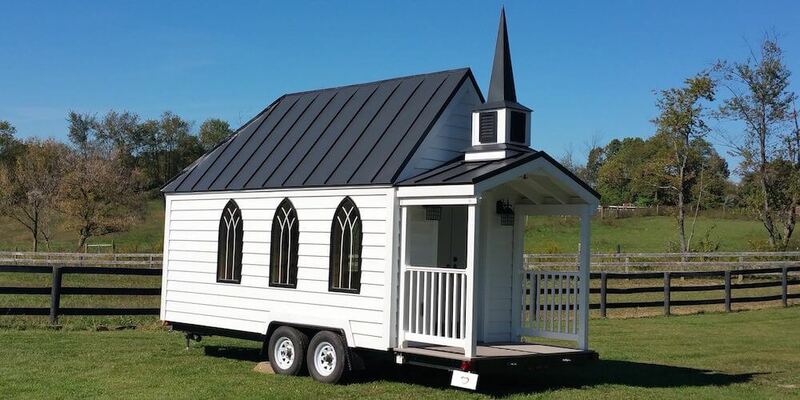 The best part is, our tiny chapel is mobile. 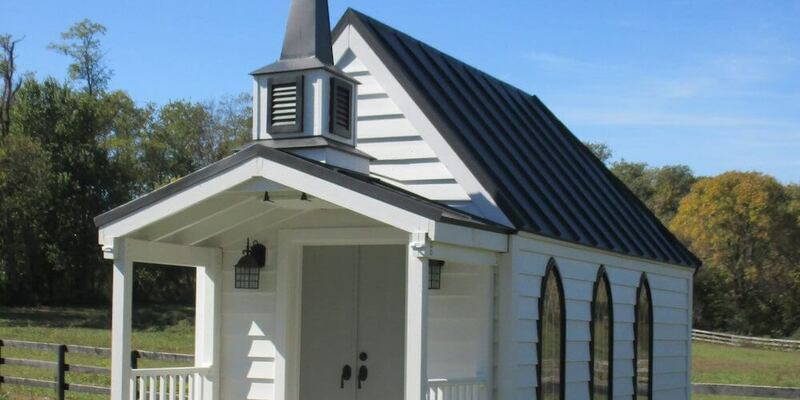 Choose one of our "Chapel To Go" packages and we can come to you!